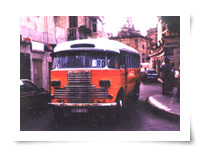 The first bus company established in 1940 by Mr. Joannis Kallis in Kyrenia area and it was named"KALLIS JOANNIS BUSES". 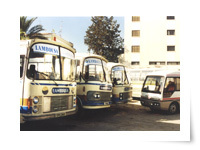 A small transportation agency back then has become nowadays one of the biggest transportation suppliers on the island associated with rental of buses from 10-57 seats, taxis, self-drive cars and cars for safari purposes. 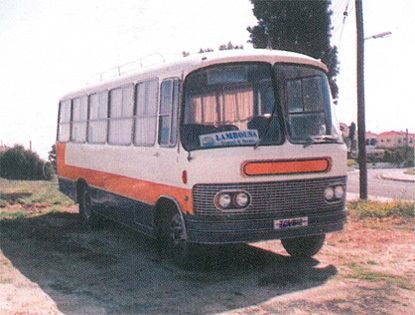 Our luxurious and comfortable transportation of all types, conform to all security specifications, are suitable for excursions, tourism and transfers all around Cyprus. 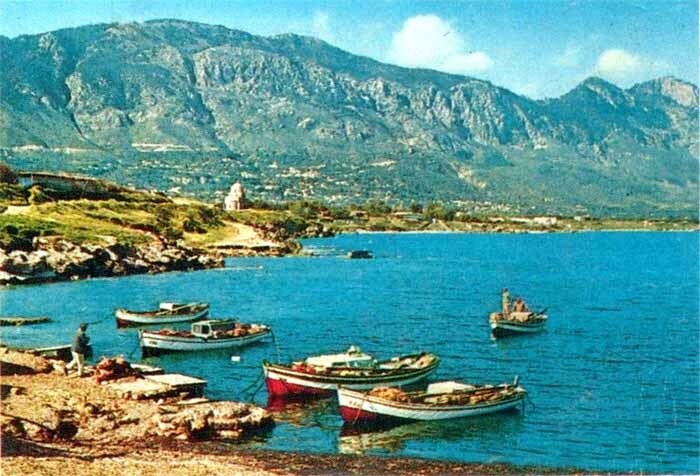 The beautiful island of Venus offers various places you have never seen, mountains, archaeological places and most of all a history of thousands years. 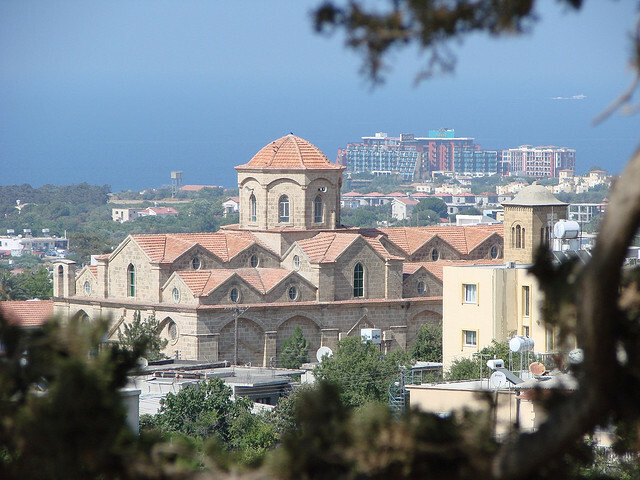 For the foreigners is something to admire and for the Cypriots is something to remember and appreciate. The combination of the beautiful sandy beaches along with the clean air of the mountains suggest an unforgettable and at the same time enjoyable and pleasant vacations. 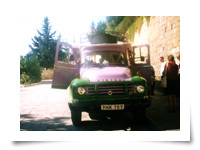 Explore our island and discover its endless beauty by LAMBOUSA TOURIST TRANSPORT. 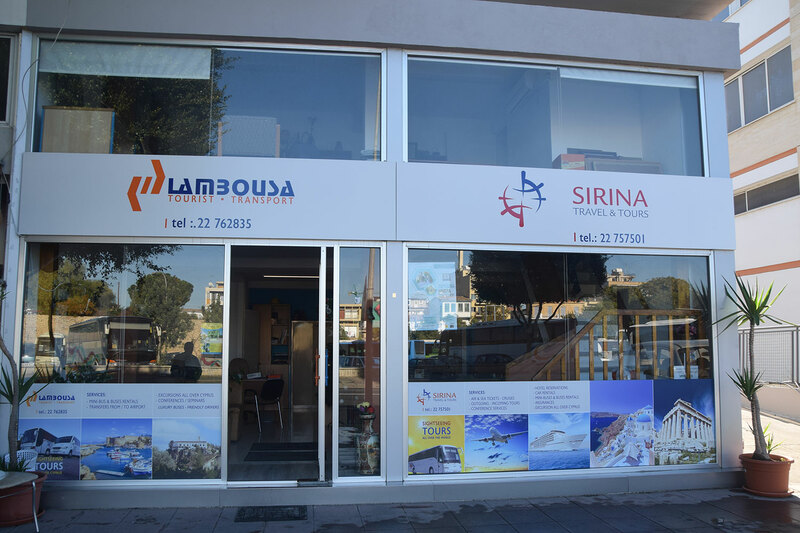 The ancient kingdom of Lambousa (translates as -the shining one-) was founded by Phoenician traders in the 8th century B.C. and remained a quietly prosperous until the Christian era, when groves of mulberries fed a highly profitable silk industry. 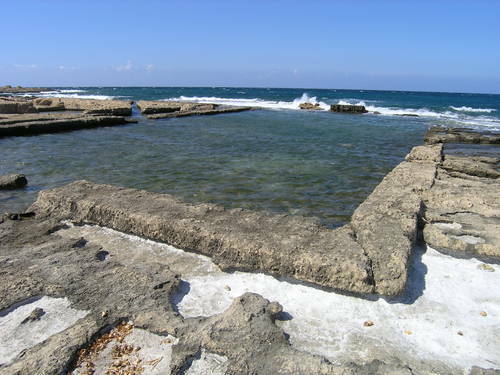 The foundations of a lighthouse, sea-water fishponds and a portion of the city's wall survive from the 6th century Byzantine town. A silver dinner service from this period was found here in the early years of this century, presumably hidden just before the Saracens sacked the city in the 7th century. It is the finest example of secular art from early Byzantium and is now split between the collections of the Metropolitan, British and Cyprus museums. Lambousa was revived as a port, though all that remains from this second period are three distinctive medieval churches. 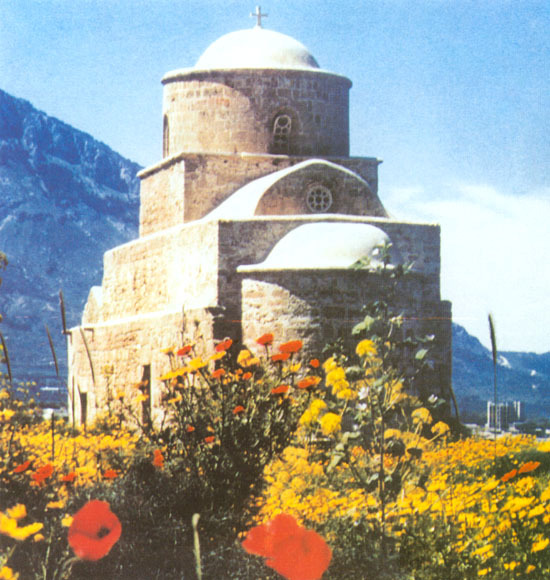 The 13th century double-doomed Monastery of Akhiropietos (translates as -Built without Hands-), was erected over the ruins of an old cathedral. Akhiropietos was enlarged in the 15th century, at the same time that the ancient shrine of St. Evalios was also completely restored. The curious rock hewn chapel of St. Eulambios is the core remnant of an old quarry. It was turned into catacombs in the late Roman period, and is where the body of Eulambios, an elderly martyr, was interred. In the last years excavation works have re-started at Lambousa by the Department of Antiquities in collaboration with an archeological team from Germany, and the site is being planned to open to public as an open air museum in 1996. 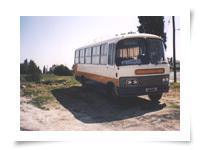 References Rogerson, B., (1994), Cyprus, Cadogan.